At Wild Creek Bee Farm, we are committed to fighting the use of insecticides that stand to harm the bee population. We love our pollinators and want to share the fruits of their labor with you by making homemade candles from beeswax and other all natural ingredients. Naturally better for the environment, making homemade candles allows us to control the ingredients we put in. That’s how we ensure a chemical-free burn that emits negative ions to reduce dust and allergens throughout your home. Working closely with our pollinator friends, we harvest fresh yellow cappings from the honeycomb that are melted down to create our selection of beeswax candles in a jar. Naturally scented, our beeswax candles are homemade from scratch and packaged in a mason jar, ready to be gifted or placed around your home! 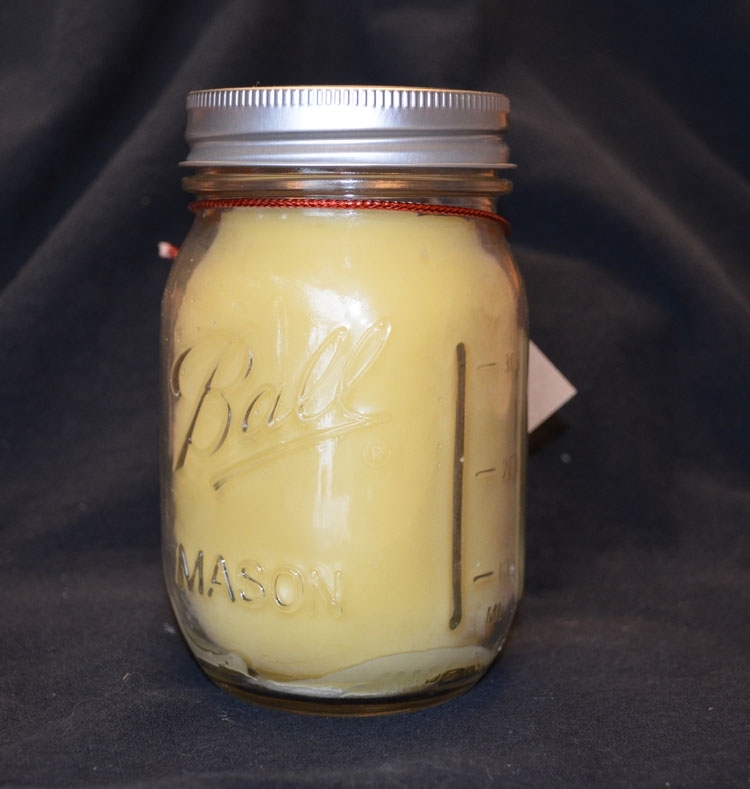 When you purchase a mason jar candle from Wild Creek Bee Farm, you can rest assured that you are receiving a quality, chemical-free beeswax candle in a jar that is quite simply, the bee’s knees!